NBC made a mistake when cancelling “The Brave”. It was one of the best rookie shows on all networks. NBC recently made the flawed decision to axe “The Brave” after only one season. Apparently, varying networks don’t agree on what is, and what isn’t, a worthy show. “Brooklyn Nine-Nine” was canceled by Fox and then saved by NBC. 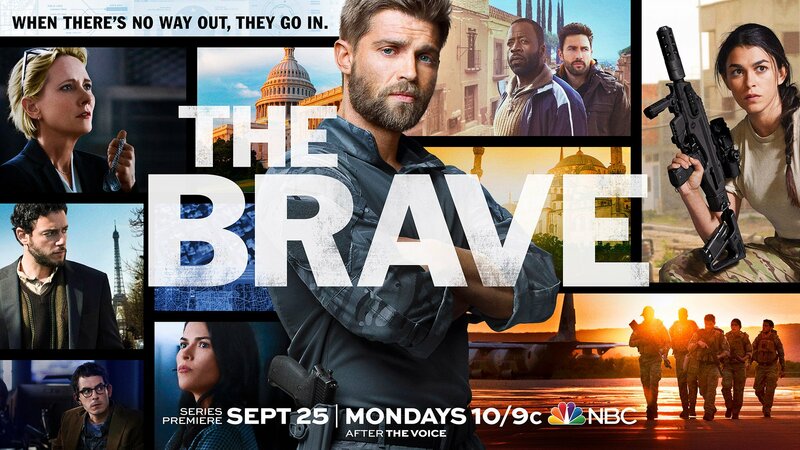 Maybe Fox can return the favor with “The Brave”? Unlikely. Fans, however, are not giving up. 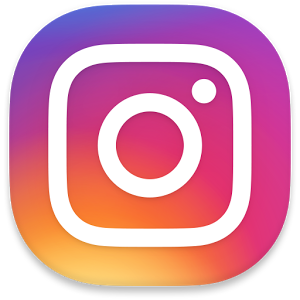 There is currently a push to see if other avenues are available. A smart network would take advantage of the emotion and pick the show up for at least a “see if it remains hot”-season. If the online campaign to pressure Netflix and others to pick the show up didn’t make it obvious, there is a fervent fan base for “The Brave”. Seemingly before the first season ended, fans began an aggressive push to save this wonderful show featuring D.I.A. Deputy Director Patricia Campbell (Heche), team lead Adam Dalton (Mike Vogel), and the diverse assortment of Special Ops superstars who impressed fans before the first episode reached an initial commercial break. Leaving this cast without future seasons is like leaving a man behind on the battlefield. You simply don’t do it. NBC has done a great disservice to its viewers. Furthermore, it’s an insult to the military community that such a spot-on show is being canceled. “The Brave” has touched former members of the military in many ways, mostly because so much of it feels real. So much of it is legitimate. This is not the average military show where rank gets worn upside down and people completely ignore military regulations. Moreover, there’s also a petition gaining momentum! Over 7,700 votes to save “The Brave”. The fact is, canceling “The Brave” is a mistake. Fans love it. The military perspective is unique. Compiling a better cast is unlikely. The decision to cancel “The Brave” will go down in history like the decision to cancel “Firefly”. Fingers crossed another network will pick up this fabulous show. Until “The Brave” gets picked up elsewhere, the mission continues.